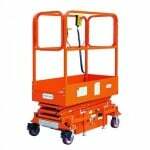 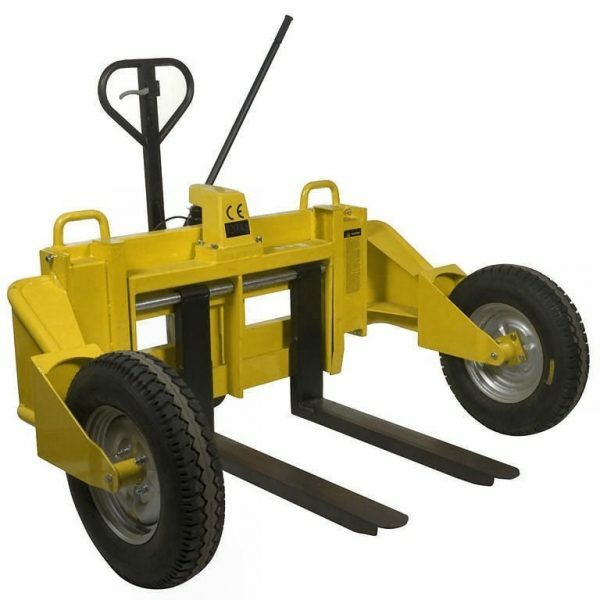 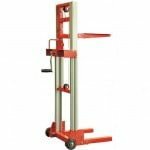 A Rough Terrain Lift Truck is ideal for use on uneven and some rocky or rough surfaces, for example constructions sites and garden centres. The RTT12 Rough Terrain Truck features a 1200 kg capacity, Pneumatic tyres and a heavy duty powder coated steel frame. 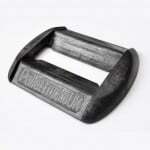 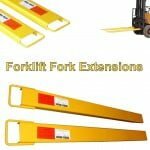 Forks are 860 long with an adjustable width of between 212 and 735mm. 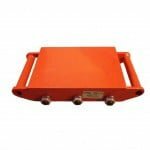 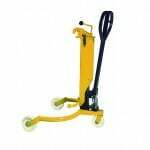 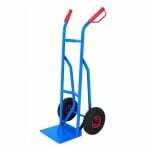 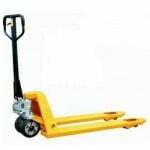 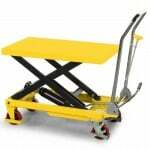 The forks lower to 52mm and thanks to the wheel placement, the truck can even lift open and closed bottom pallets.